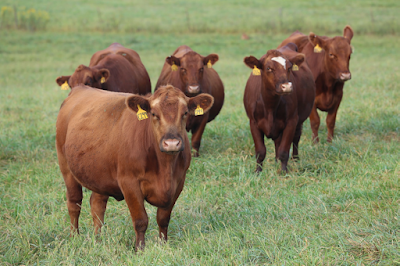 Why are animal rights and environmental groups focusing on beef production? Movies like Cowspiracy get their statistics from the UN's Livestock's Long Shadow report. The land use change used in the life cycle analysis refers to desertification and deforestation linked to cattle production. These land use changes are happening in developing world, like South America and southeast Asia. Thus, a third of the report does not apply to U.S. beef production. To address these points, a report titled "Clearing the Air: Livestock’s Contribution to Climate Change" addressed these concerns. 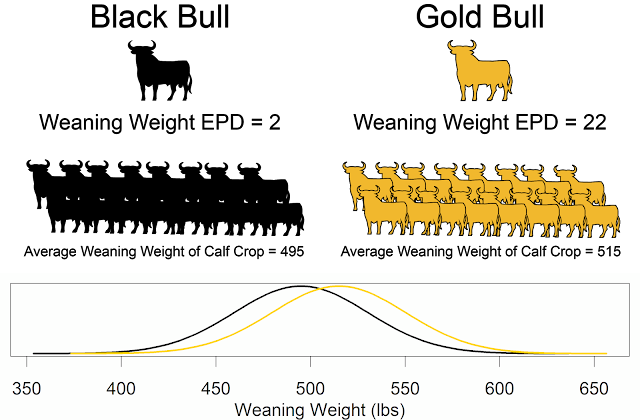 Livestock's Long Shadow is a global assessment and should not be applied regionally. In the U.S. 3.65 of greenhouse gas emissions come from livestock. Most importantly, transportation industry was not evaluated using a life cycle analysis. The new UN FAO report shows that cattle production using modern practices has a smaller environmental footprint. Less than 1% of solar energy is used by photosynthesis. Cellulose is the most abundant organic compound on the planets. Cattle are basically bioreactors that allow humans to utilize cellulose. Without cattle, this would not currently be possible. Today we produce the same amount of beef with 30% fewer animals. The beef industry is using 33% less land. Food insecurity was the spark of the Arab Spring. Food insecurity in the U.S. is defined as not knowing from where your next meal will come. Public perception of intensive systems is not positive. But, the public is favorable of pastoral cow-calf production. This is more than just an "educate the public" issue. There are differences in values and trust. We need to close the communication gap between public, research, and food industry.